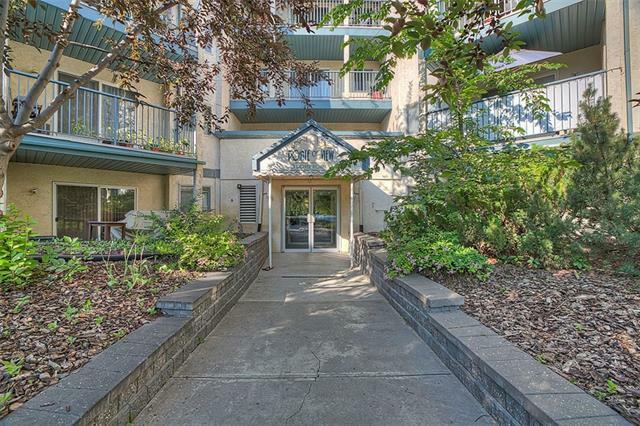 Incredible price & value for this 2 Bedrm, 2 FULL Bathrm condo. Ready for immediate possession! 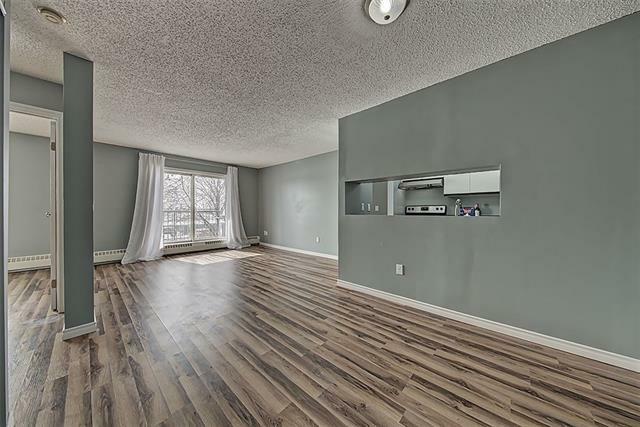 With just under 800 sq ft, this 2nd floor unit features an open concept living & dining space, perfect for entertaining. New paint, New laminate flooring, New Stainless Steel appliances. Both bedrooms are of generous size with master featuring a walk through closet to the 4 piece ensuite bath. Second bedrm ideally located across the unit for privacy. Both feature large closet space & Ceiling fans. In suite Storage / Laundry room a definite PLUS. Sunny SOUTH Exposure fills the condo with warm natural light. 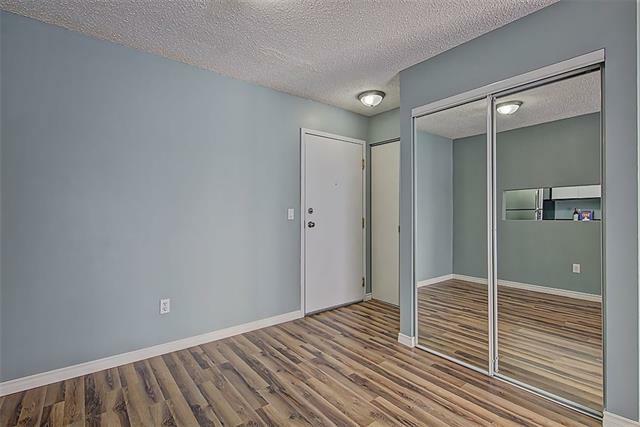 Large private balcony overlooking 2 Parking stalls (side by side) - conveniently located just outside the unit. Minutes from downtown & Foothills Industrial Park, central located between North and South with easy access to all major routes. The area offers shopping, parks, schools, a golf course nearby, & walking paths on the ridge. 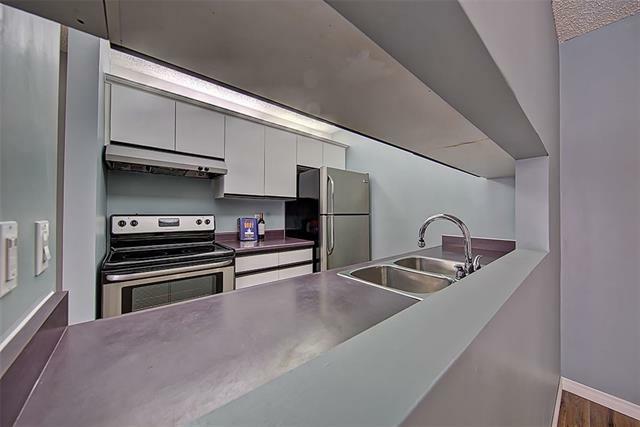 Well managed complex, low condo fees which include HEAT, water & sewer.